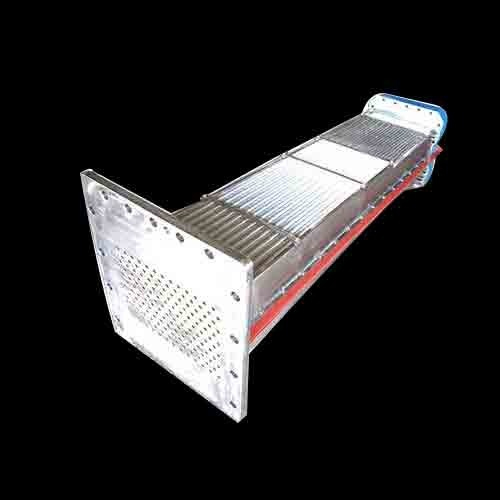 We offer a wide range of Intercooler Samsung that are used by many of our clients due to its unique features. Fabricated with the premium quality raw material, this product is designed to meet the customer’s specifications. It is manufactured following the international laid norms that allow it to give high performance with low maintenance and saving energy.